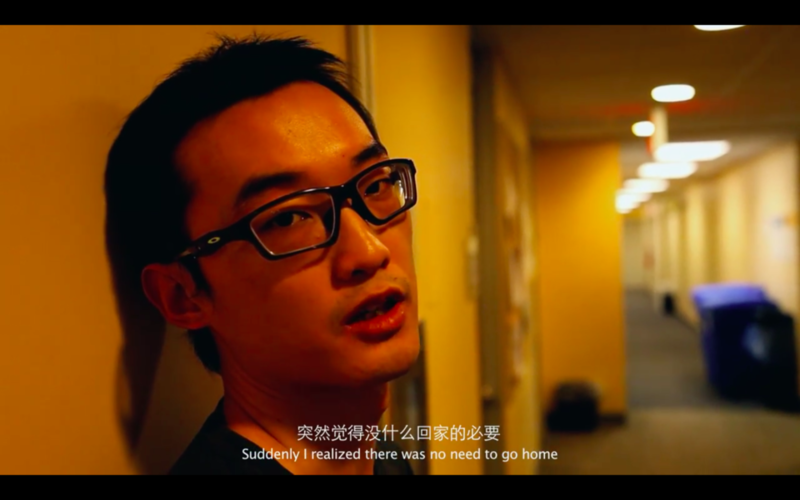 Based on the true story of Chinese students in US, STUDY ABROAD is a series of shorts to correct the untrue stereotypes towards international students. We hope all the international students could be encouraged by this series. The two shorts of STUDY ABROAD series, Study Abroad and Study Abroad 2: The Daydreaming Bunny have caught the attention of more than 50 major media outlets including NBC NEWS, China Daily, CCTV and Sinovision. The topic of the films has received more than 3 million mentions on social media. Recently, STUDY ABROAD team is planning for the screenings of Study Abroad 2, and we have transformed these short films into an online platform for all international students to participate and raise their own voices via Instagram photo sharing campaign and One-Minute Story video sharing campaign. We are looking for interns who want to help us spread the words of international students. You don’t need to work in office, just work from home for 10-15 hours per week (flexible based on your own schedule), and participate in conference calls or in-person meetings every couple of weeks. 1. Maintaining the social media accounts for Study Abroad Film (primarily Instagram), including content development, day-to-day management, etc. If you are interested, please submit your resume and cover letter to studyabroadfilm@gmail.com with the subject line “Social Media Intern”. 我还是一个很中间的人。活在两个世界中间，无法透彻新世界的所有，无法即时吸跟上旧世界的脚步。 As I feel like I don't belong to any of these, 但我也同时拥有两个世界，as I said it's a blessing and a curse.